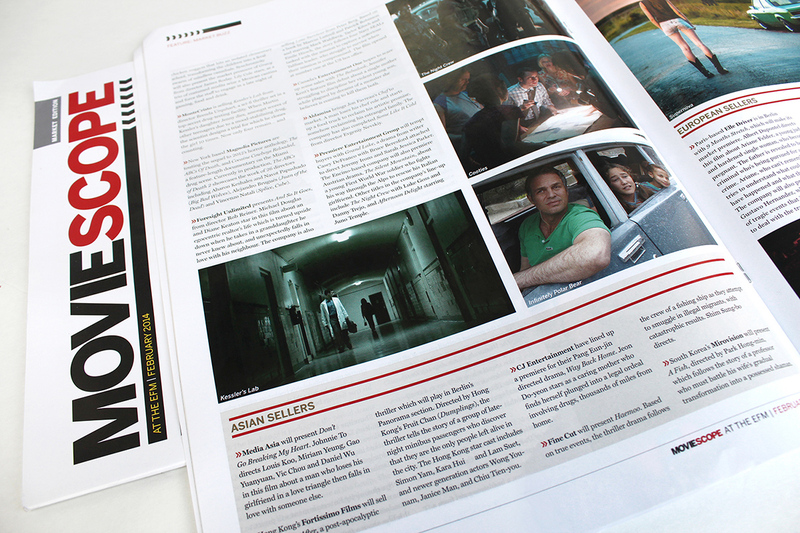 Movie Scope Magazine published a still from our film Kessler’s Lab in their issue for the European Film Market in Berlin. Psychiatrist Daniel Powell walks the hallway of the drug testing lab as Dr. Vanderhill lurks behind. We shot this film on location in an abandoned hospital in Colorado Springs. Daniel is played by Matt Mercer, Dr. Vanderhill is played by Melinda Lee. 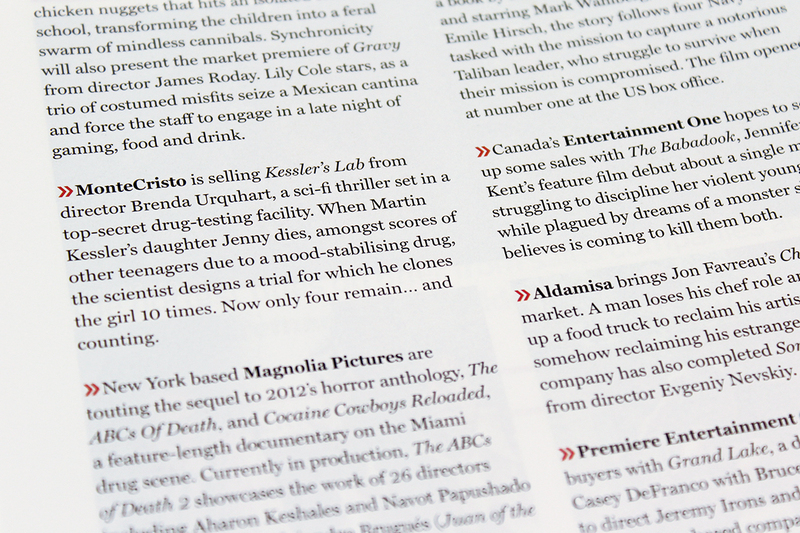 Repped by MonteCristo Entertainment, the film is currently making the rounds at worldwide film markets. NextKessler’s Lab is now playing!